Working men and women face near constant occupational hazards. 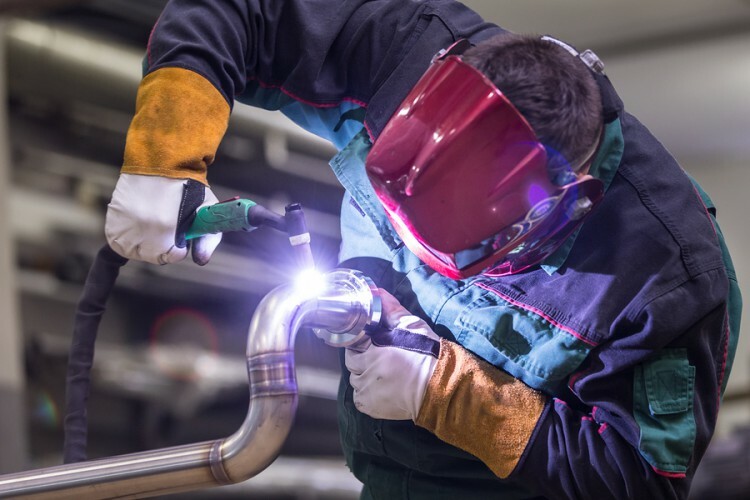 Whether it’s working with machinery, handling customers food, or providing healthcare services, there’s a chance for injury somewhere along the process, which is why employers use personal protective equipment and specialized uniforms to protect employees. In some industries, aspects of the workplace like sterile and sanitary conditions get high priority out of consideration for the potential risks customers and patients can be exposed to, however, there still of course is a legal obligation to ensure employees have safe working conditions too. So how can employers find the right uniforms and service to balance either sanitation or safety needs? Here, you can find a great place to start—we take a closer look at what services or products the business provides, the working conditions of employees, and their relationship between with customers in order to help you find a safe uniform strategy. Whether it’s hospitals providing patients critical medical services or restaurants offering customers a high quality meal, in industries like healthcare or food service, these companies and organizations live and die by the services they provide for customers. Furthermore, workers like doctors, nurses, servers, and cooks often have more direct contact with consumers, and as such, requires greater emphasis from employers on the sanitation of their working conditions and uniform services. In hospitals, medical practices, and other healthcare facilities there are a range of contaminants, and other potentially infectious materials (OPIMs) which pose serious threats to the health of anyone who is exposed. 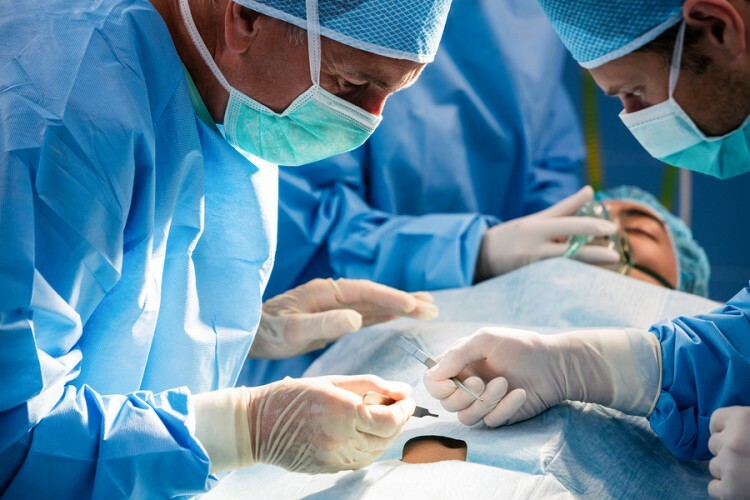 Although protecting employees is of course an obligation in hazardous working environments, it’s equally if not more important for companies providing health services to utilize uniforms designed to create a safe and sanitary healthcare environment for patients if they want to limit their potential liability in the event of contamination and ensure they avoid steep fines. For restaurants, uniforms designed with sanitation in mind play a similarly essential role, because unlike a service offering haircuts, restaurants provide food for customers to consume. When cooks are working with knives, hot liquids, and coming into direct contact with meals, there are greater chances for foodborne illness from cuts to hands or cross contamination with unsafe foods like uncooked chicken. For employers, finding uniforms that are up to standard and balance their needs between sanitation and safety is critical, as they have a legal responsibility to provide healthful working environments. However, when companies work with compliant uniform services, employers are able to ensure their uniforms adhere to standards and follow all industry guidelines. On the flip side of service-based businesses with sanitation hazards needing to be addressed, industries like automotive and construction are often built around tangible products like cars or buildings. Since workers in these industries have less direct contact with the end customer and don’t pose sanitation threats to consumers in their work, the priority for employers instead shifts toward uniforms and personal protective equipment primarily designed with employee protection in mind. To name just a few, uniforms and equipment like rubber-lined or flame-resistant shirts and gloves are needed to protect employees from the fire, electrical, and other occupational hazards they’re exposed to each day. 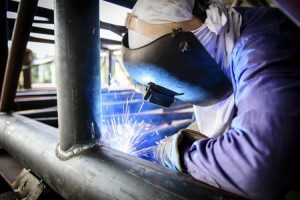 With steep fines on the table from OSHA as only one of the risks posed by employer noncompliance with work uniform and PPE standards, uniform service providers are stepping up their quality of service and priority on compliance—in turn providing assurance to employers their materials are up to code and meet all standards. When occupational hazards threaten the health of employees and customers, it’s essential employers give careful consideration to their uniform selection to ensure they provide the safe and sanitary working conditions they need. At Uniform Nations, we partner with a nationwide network of reliable providers who make compliant uniform services a priority to ensure companies always have a safe and reliable option to turn to for the uniforms they need. For more information on industry-specific uniforms or for a free estimate, just give us a call today at (866) 467-4178, or simply fill out the form at the right of the screen to get free and competitive quotes on uniform services from providers in your area. Laid out by organizations including OSHA and ANSI, uniform laws and regulations can come with steep fines and serious injury liabilities for employers who don’t adhere. Use this in-depth white paper to learn more about applicable uniform and PPE laws for your industry, as well as how compliant uniform service providers can help ensure uniforms are up to standard. Given the workplace hazards present in various industries, employers have a crucial need to provide PPE for workers to both protect their employees from injury as well as their business from financial troubles. Learn more about what PPE is and its purpose in the workplace, as well as the industries that need PPE for employees most.